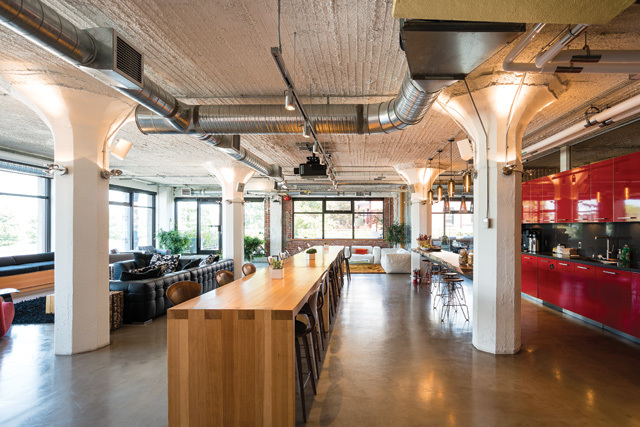 PRESS: Inside Pixar Canada’s Offices. 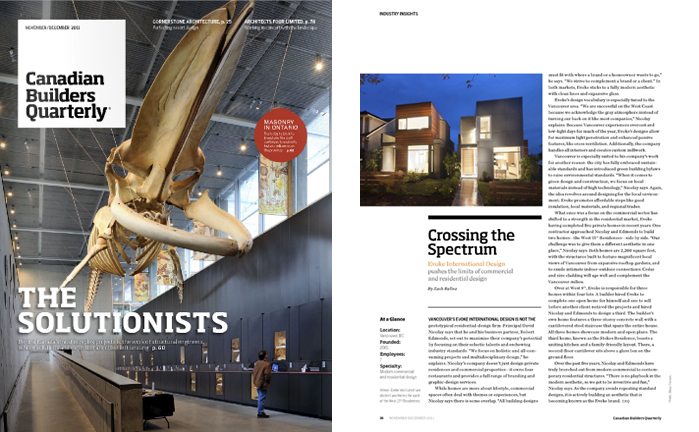 BC Business features Evoke designed interiors for Pixar Canada in this month’s issue. “A collaborative atmosphere at Pixar Canada fuels a work-hard, play-hard culture.” Read the full article here. The current online issue of Hospitality Design features an interview with Evoke regarding collaboration and restaurant design. PRESS: Evoke ID Discuss RABDA-Shortlisted Design…. We were recently interviewed by ArtInfo regarding the shortlisting of our design of Heirloom Restaurant for the Restaurant & Bar Design Awards (America’s category). Read the full article > here. 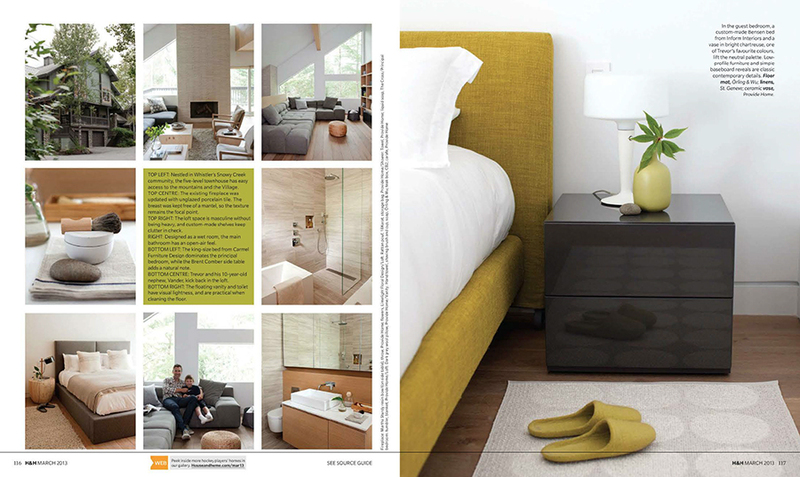 Our Whistler project for Trevor Linden has received more press. 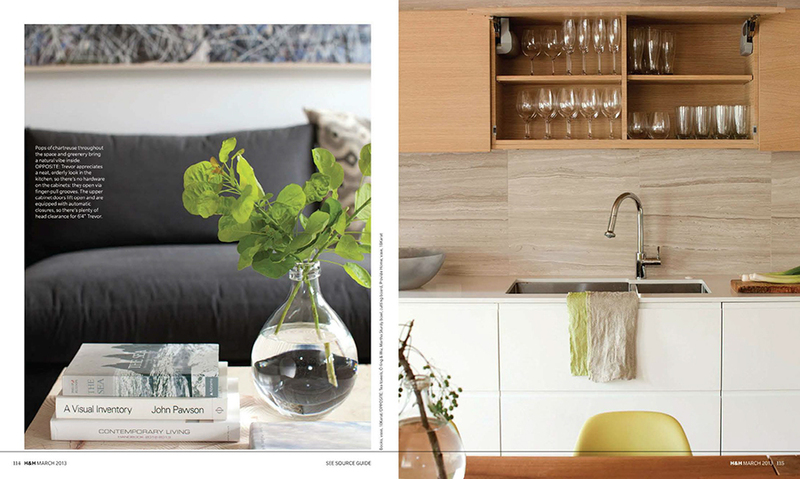 This time in Canadian House & Home magazine. Thanks to Karen Ashbee for the story, and to Janis Nicolay for the beautiful photography. 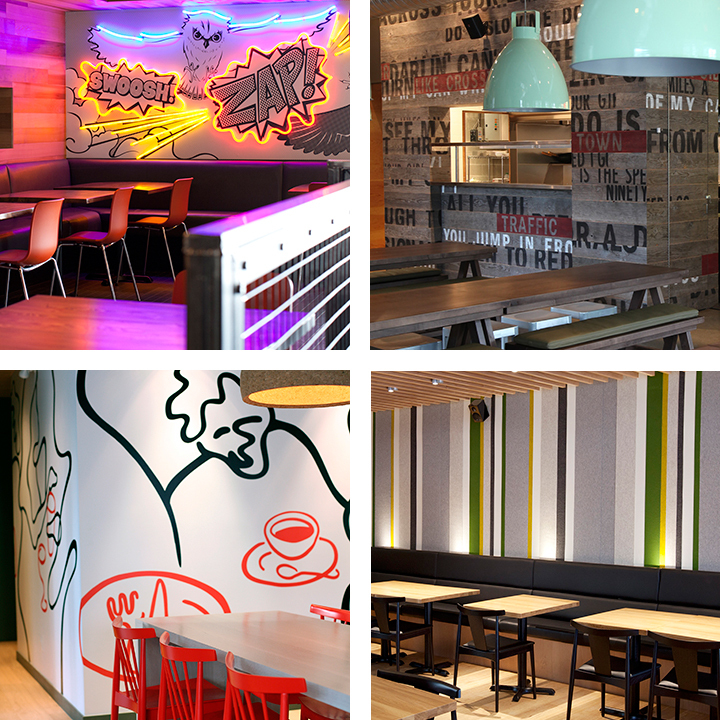 PRESS: How Do You Maintain a Unified Brand Identity with a Diverse Portfolio of Work? Full article in New American Luxury magazine. 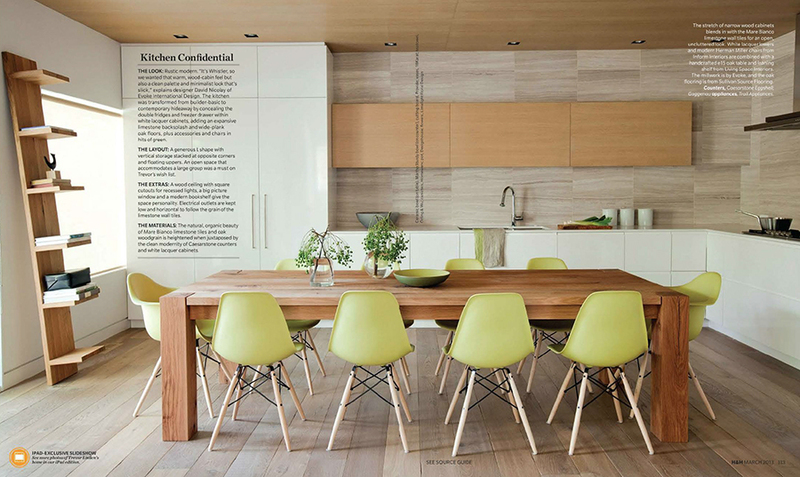 Evoke is featured in the latest issue of Canadian Builders Quarterly. Check out the online edition or read the full article in pdf here: Evoke Press.